Streams of the southwestern United States contain some of the most unique and endangered fish species on the planet (Minckley and Deacon 1991). Conserving these species requires knowledge of what physical and biological conditions enable them to live, even thrive, at a particular location. This knowledge is necessary to manage riparian areas, to inform fish stocking decisions, and to protect in-stream flow rights. Once habitat needs are known, these conditions can be maintained in an area or replicated in other areas to encourage the presence of the desired species and manage against conditions that favor undesirable species. Research has been conducted on defining what physical habitat, i.e. habitat suitability criteria (HSC), is suitable for various Arizona fishes (e.g., Ivanyi 1989; Rinne 1989; Rinne 1991; Rinne 1992; Neary et al. 1996; Paroz et al. 2006; Rinne and Miller 2006; Bonar et al. 2010); however, most of this work has focused on the relationship of fish presence with flow, depth and substrate habitat. Less is known about the relationship of other factors, such as overhead cover, instream cover, riparian vegetation, channel morphology, and water temperature to desert fish species presence. Furthermore, fish habitat use can vary among streams. It has long been known that fish can partition themselves in different habitats, depending on the other species present (Werner et al. 1977). 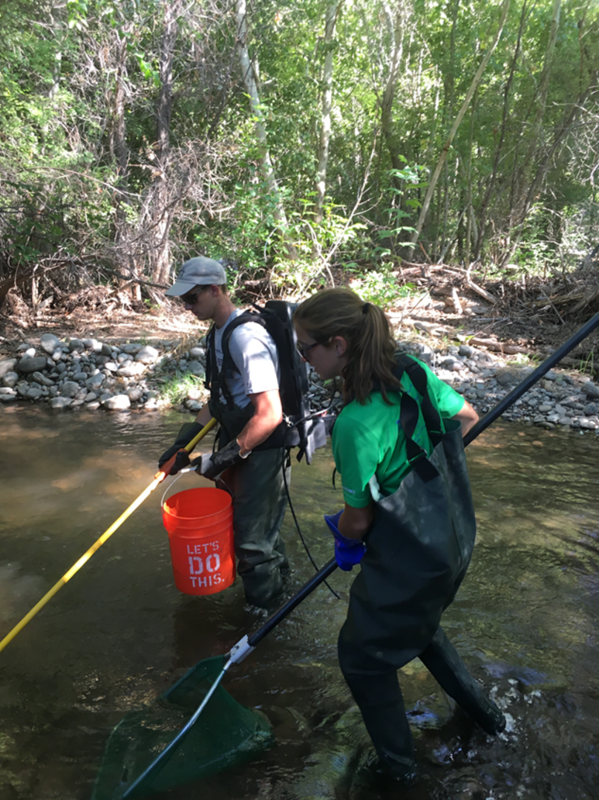 Therefore, examining how preferred habitat varies with the presence of other species gives a clearer answer as to how fish distribution is shaped under a variety of conditions.